Debut Date 17 Sep 1930. Infielder 1 Year. 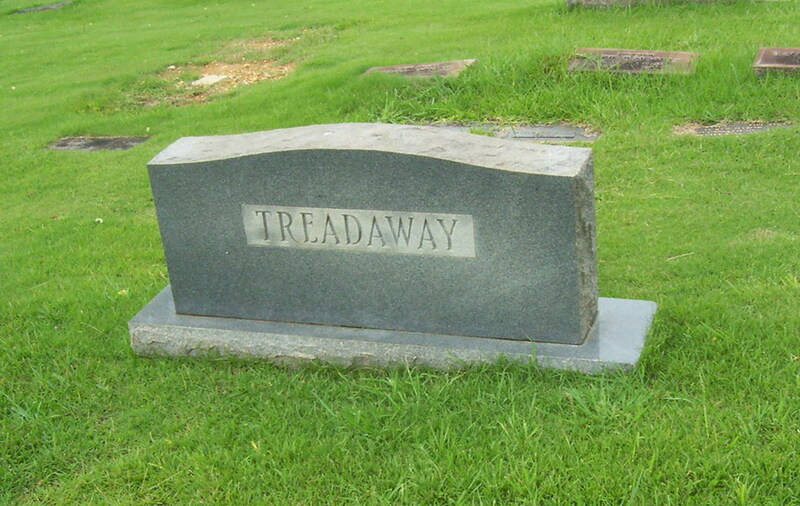 Died at the height of his baseball career from complications following the amputation of his left leg. 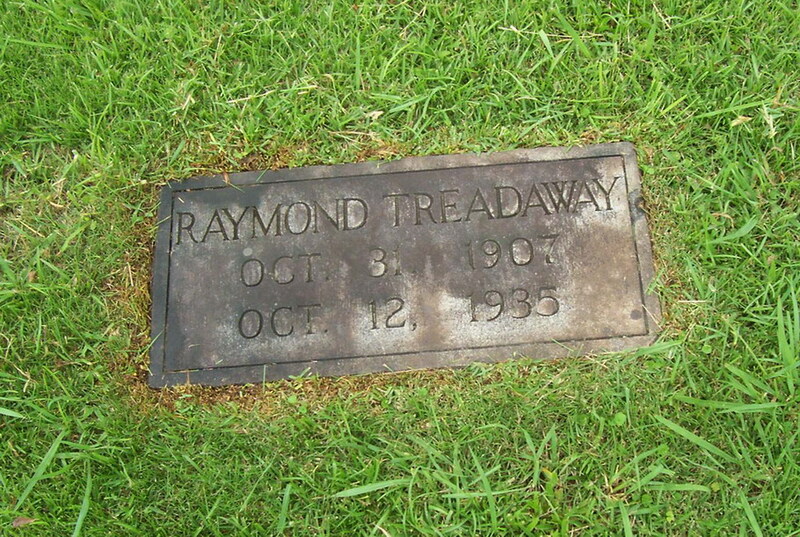 He was shot in the leg during a barroom brawl in Jul 1935, and that resulted in the amputation that caused his death.